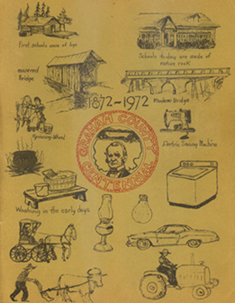 In 1972, Graham County's centennial brought the citizens of the county together in celebration as never before or since. A big part of that celebration was the creation of the Centennial Book, which related the accounts of many people and historical events of Graham County. This is an online version of that entire publication, including pictures, and updates where known and appropriate.